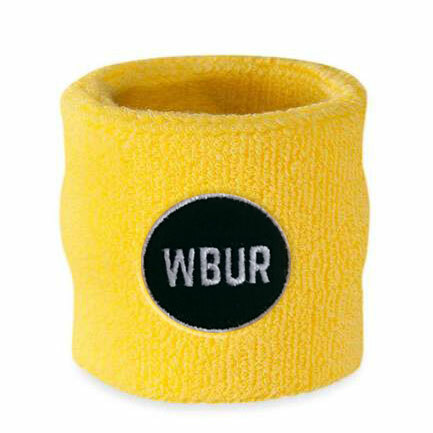 Show off your public radio pride by accepting a WBUR-themed premium—our thank-you gift to you. Please allow 4-6 weeks for delivery. Payment must be received before your gift is sent. It’s yellow, it’s got a zippered pocket for some cash and your keys, and it’s available at any giving level. Because all public radio supporters deserve to look like superheroes. Go #teamWBUR! 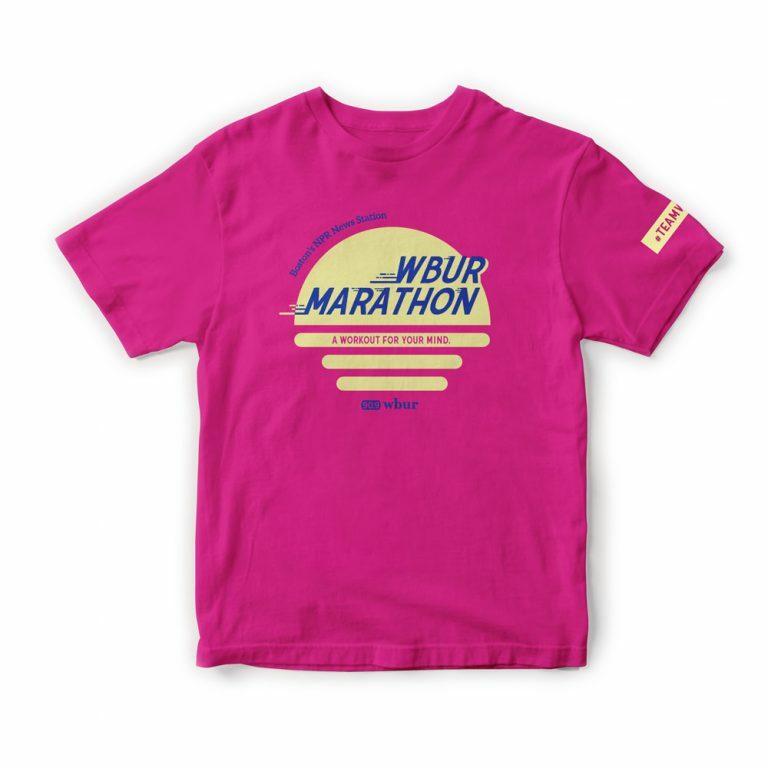 These shirts aren’t designed to be stylish—they’re designed to show the world that you actively support public radio as a yearly part of #teamWBUR. 100% pre-shrunk cotton in unisex sizing. Available at the $120 level.